Whenever talking about plumbing repairs, there are so many things that are not properly understood. Most of us do not actually know anything about repairing pipes and dealing with different problems that appear and that is normal as we mainly have other interests. However, when it comes to plumbing repairs, you can end up spending so much money. It is something that you need to learn new things about. We can help you a little through what we will mention below but remember the fact that the more you know, the harder it is for dishonest plumbers to take advantage of you and there are so many out there! You need to make sure that the person you talk with at the phone is the one that comes to your residence. 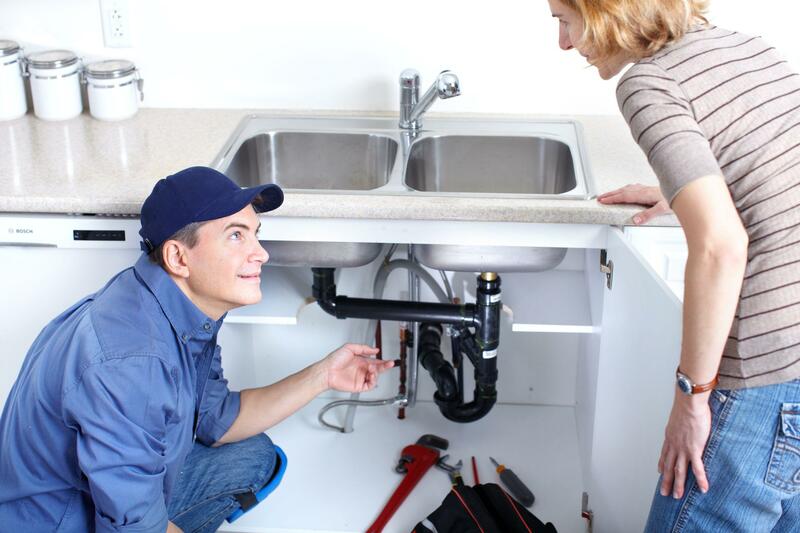 Plumbers are sometimes booked and they do not have time to accommodate all clients. That is why they have so many assistants. As you can easily imagine, the assistant is not as trained as the professional plumber. With this in mind, especially when referring to tough repairs, make sure that you do not get the assistant. 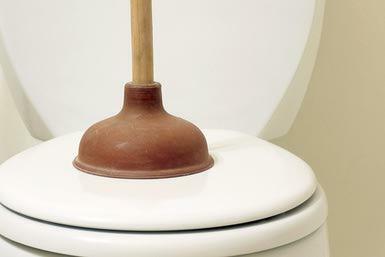 Most plumbers out there will not give you tips about preventive care. This is not dishonest since the plumber is practically only paid to fix problems. However, some of the plumbers do tell you how to take care of the fixtures or how the problems you have at the moment could have been avoided. Plumbers do not often offer such advice so when you find one that does, do take his contacts. Most of the plumbing repairs that you have to do at home are very easy and you could have solved them alone. This is most likely the most important thing that plumbers do not want you to know. You need to be sure that you first look around for solutions to the problems you are faced with. In the event that there is a solution you can use for a clogged drain or you just need a plumbing snake to solve the problems, why not try it yourself? Just make sure that you only try repairs that are not at all complicated. Don’t assume that the plumber will take care of the cleanup. Make sure that you clean the area before the plumber starts work. It is important to do this as plumbing is a messy job. Also, allow yourself time to clean the area after the work is done. In most situations the plumber will recommend something that is cheaper so that you can save some money. This is sometimes a bad idea because on the long run you may end up paying more. Make sure that you are told about all the options that are available, the pros and cons for all so that you can choose something suitable, even if you pay more in the beginning.